Why are we demeaning and undervaluing the teaching profession? It is really concerning to read that a head teacher in Scotland’s capital city has been forced to write to parents begging for their help to teach Maths and, failing that, ask if they know “anyone who might be able to do so”. Surely this is the equivalent of calling on a friend for help on the “Who Wants to be a Millionaire” TV show? But let’s be clear, however, Edinburgh does not face this problem alone. The head teacher in Nationalist Education Secretary John Swinney’s own constituency did the same in March. No wonder people are turning away from teaching in Scotland. The OECD found that Scottish teachers have one of the highest teaching workloads in the developed world, and their salaries are far below that of England. Under the Nationalists, teachers are £6,000 worse off, with pay being squeezed as workloads continue to increase. Indeed, I know two excellent teachers that recently left the profession. 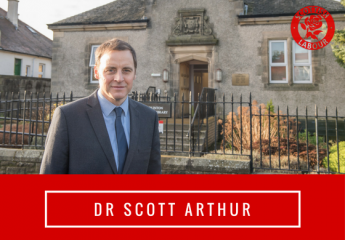 Mr Swinney’s response to this teacher shortage crisis is to adopt the Tory model whereby graduates can teach kids after just 6 weeks of training. Not only is that high risk, it completely undermines the teaching profession. I wouldn’t cross a bridge designed by an engineer with only 6 weeks of training. Likewise, I expect GPs, Dentists, Police Officers, Car Mechanics and Vets all to be rigorously trained before being trusted to undertake their duties. Why demean and undervalue the teaching profession by suggesting they should be different? 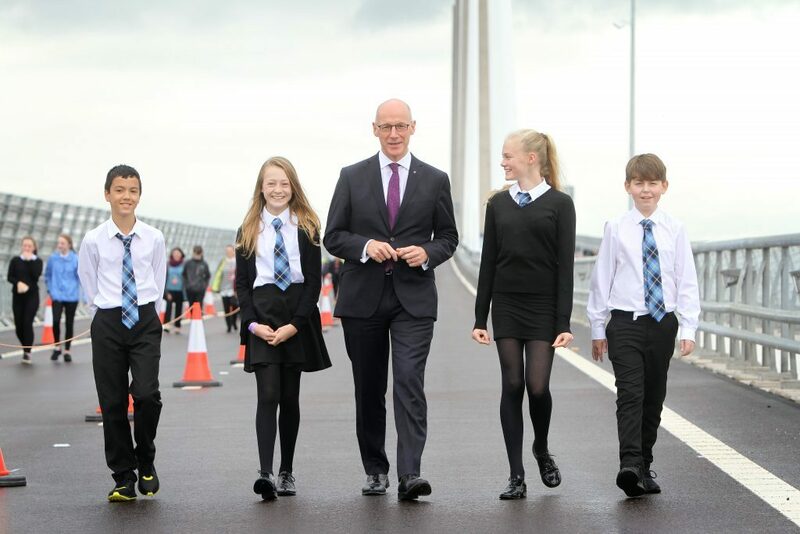 Last month Nicola Sturgeon said “I want Scotland to be the inventor and producer of the innovations that shape the future – not just a consumer of them.” That won’t be done without attracting the best Scots into the teaching profession, and to do that we must value the role they play in inspiring our children and grandchildren. We must start by tackling the teacher shortage by improving pay. We should also fund bursaries for graduates to train to teach key subjects – starting with Maths. Only by addressing the workforce crisis and investing in education can we make Scottish schools the best in the world. ← Why the Forth Road Bridge is not the solution to the Queensferry Crossing congestion problems.